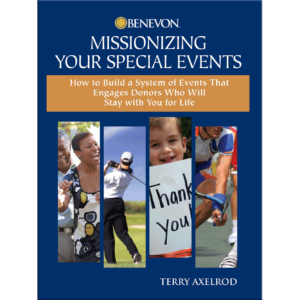 "Benevon gives nonprofit teams a system of fundraising that allows organizations to deepen relationships that result in lifelong donors." 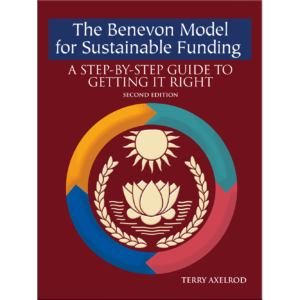 "The Benevon Model works! It is so intuitive and is simple to follow. But with every model, it takes work and discipline to implement." "The Benevon system is like having the best coach in your court with all the systems, tools, and support you need to grow your foundation."